325 paracord is similar to but smaller than 550 paracord. 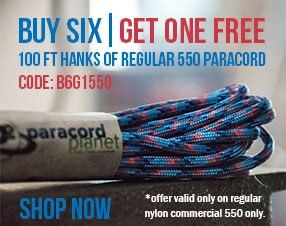 The smaller size makes 325 paracord a great alternative for projects where 550 paracord is bigger than you need. 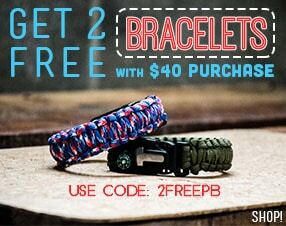 It's great for crafting and other DIY Paracord projects.